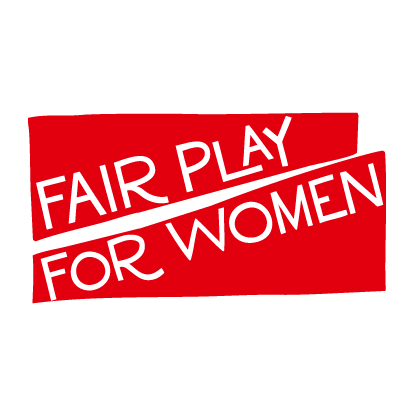 Fair Play For Women | Hands Off My Rights! 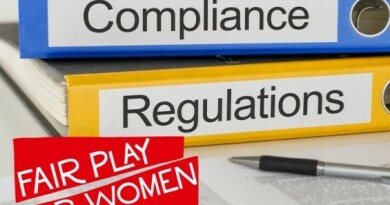 Protecting fair and meaningful competition in female sport. - Advocacy and advice for female athletes.